Tooway Start is the ideal solution for high speed browsing, emails, social networks, music and sharing photos. 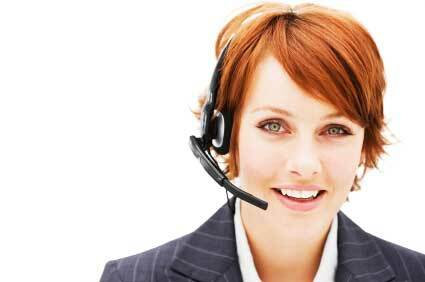 The service can also be used for VOIP calls. The minimum period for a Tooway Start service is 12 months. There is an activation fee of 45 Euro (VAT inc) to start your Tooway Start service. 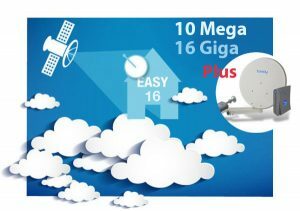 The Tooway Start service offers a high priority internet traffic quota of 10 GB. The quota is renewed every 30 days. If you use all the traffic in less days, you can still use internet, but at reduced speeds up to 256 Kbps (download and upload) until your next renewal.